BMW G310R made its global debut back in November 2015. TVS Motor Company manufactures BMW G310R and G310GS for BMW Motorrad at its plant in Hosur, Tamil Nadu. The company has now rolled out the 50,000th unit. Back in April 2013, TVS Motor Company and BMW Motorrad signed a long-term strategic partnership that oversees manufacturing sub-500cc motorcycles. Under the collab thus far, three bikes on the 310cc platform have been built. They are BMW G310R, BMW G310GS and TVS Apache 310. BMW G 310 R and BMW 310 GS exports got underway in December 2016 and are sent overseas to 90 countries. 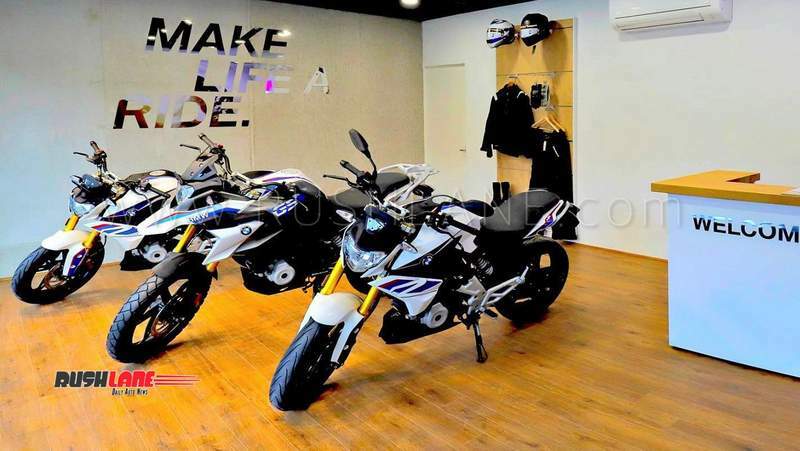 These two BMW branded bikes were also launched in India earlier this year. 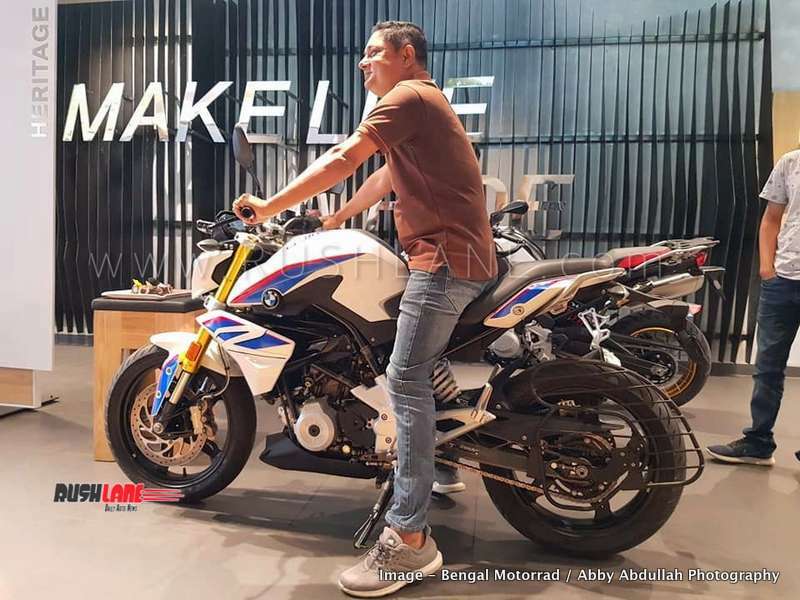 The relatively new segment for BMW Motorrad has helped welcome a new group of buyers for the company all over the world. This also means the company has an all new entry price point to the brand, making it more affordable for those wanting a global product in the sub-500cc segment. At the time of launch in India in July 2018, G310R was launched at an on road price of Rs 3.78 lakh, and G310GS for Rs 4.35 lakh on road. In keeping with the practice of end of year discounts in India, BMW Motorrad dealers are now offering prospective buyers attractive deals on BMW G 310 R, and BMW 310 GS. Benefits range from cash discounts, free insurance, no handling charges, and free accessories. Depending on state, benefits range from Rs 40k – 70k. Finance offers are designed at lower rates of interest, and cash discounts.